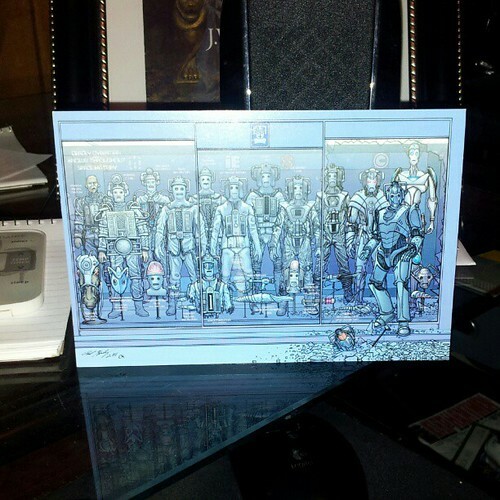 Robin Burks | The First Gallifrey One postcard had arrived! The First Gallifrey One postcard had arrived! Yay! First Gallifrey One postcard had arrived!, a photo by homeward_angel04 on Flickr. Something to get excited about even if it doesn’t happen until next year: Gallifrey One. The first postcard arrived today. In 2013, we’ll be celebrating 50 years of Doctor Who and the con is going to be off the hook. I’m excited and can’t wait. And my costumes are already done.